Perhaps the best way to have students prepare for debate is to have students see how others debate on a variety of current topics. Here are five interactive websites that can help educators and students learn how to select topics, how to construct arguments, and how to evaluate the quality of arguments that others are making. Each of the following websites offers an interactive platform for students to participate in the practice of debate. The International Debate Education Association (IDEA) is a "global network of organizations that value debate as a way to give young people a voice." IDEA is the world's leading provider of debate education, providing resources, training and events to educators and young people. "debate promotes mutual understanding and informed citizenship around the world and that its work with young people leads to increased critical thinking and tolerance, enhanced cultural exchange and greater academic excellence." Investigate today’s most controversial debate topics covering society’s biggest issues in politics, religion, education and more. Gain balanced, non-biased insight into each issue and review the breakdown of pro-con stances within our community. This website also offers students the opportunity to see the differences between debates, forums, and polls. The site is free to join and provides all members a breakdown of membership by demographics including age, gender, religion, political party, ethnicity and education. "...professionally-researched pro, con, and related information on more than 50 controversial issues from gun control and death penalty to illegal immigration and alternative energy. Using the fair, FREE, and unbiased resources at ProCon.org, millions of people each year learn new facts, think critically about both sides of important issues, and strengthen their minds and opinions." 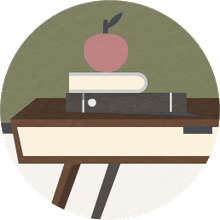 A database of how educators in all 50 US states and 87 countries use ProCon.org. Materials on the website can be reproduced for classes and educators are encouraged to link students to the information "because it helps to advance our mission of promoting critical thinking, education, and informed citizenship." If a teacher is thinking of having students try to set-up and participate in an online debate, CreateDebate might be the site to use. This website could allow students to involve both their classmates and others in an authentic discussion on a controversial issue. One reason to allow student access to the site is that there are tools for the the creator (student) of the debate to moderate any debate discussion. Teachers have the ability to act as a moderator and authorize or delete inappropriate. This is particularly important if the debate is open to others outside the school community. "CreateDebate is a new social networking community built around ideas, discussion and democracy. We’ve done our best to provide our community with a framework that makes compelling and meaningful debates easy to create and fun to use." Are we all one human race? Was Appeasement the right policy for Britain in 1938? If there was a real life superhero vigilante like Daredevil etc. can they be ethical? Finally, teachers could also use the CreateDebate site as a pre-writing tool for students who have been assigned persuasive essays. Students can use the responses they receive as part of their action research on a topic. "To honor The Times’s longstanding commitment to educators and students, this blog and all its posts, as well as all Times articles linked from them will be accessible without a digital subscription." One feature on The Learning Network is dedicated to debate and argumentative writing. Here educators can find lesson plans created by teachers that have incorporated debate in their classrooms. Teachers have used debate as a springboard for argumentative writing. 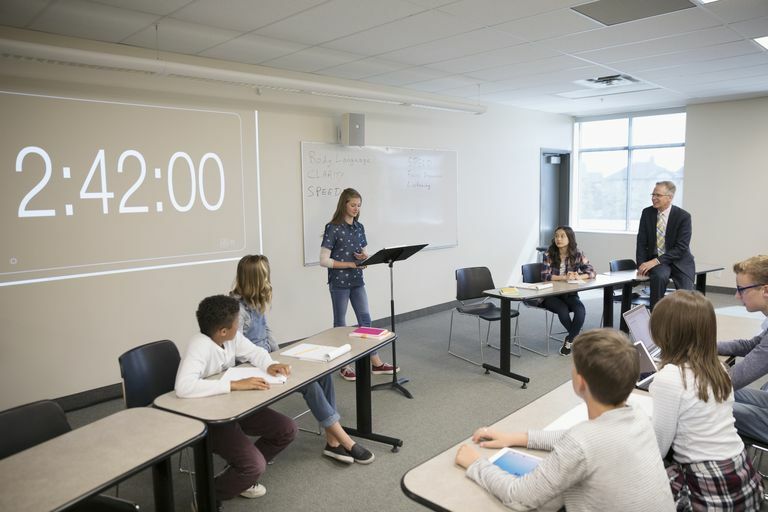 In one of these lesson plans, "students read and analyze the opinions expressed in the Room for Debate series...they also write their own editorials and format them as a group to look like the actual Room for Debate posts." "In Room for Debate, The Times invites knowledgeable outside contributors to discuss news events and other timely issues"